Headquartered in Melbourne, A.G. Coombs was established by Allan George Coombs in August 1945 at the end of the Second World War. A plumber by trade, Allan possessed nothing but a pushbike, a kit of tools and a bucket-load of determination when he started his business. Assisted by a small loan, Allan purchased an Austin utility truck, appointed his first apprentice and built a garage and workshop in the backyard of his brother’s home. After outgrowing this space – and with his workload rapidly increasing – he purchased some land in Moorabbin, what was at the time Melbourne’s outer south east, and, by 1953, had built a factory and office in an area that was then just open paddocks. A man of vision, he also established on-site manufacturing facilities to produce ductwork and other sheet metal products. 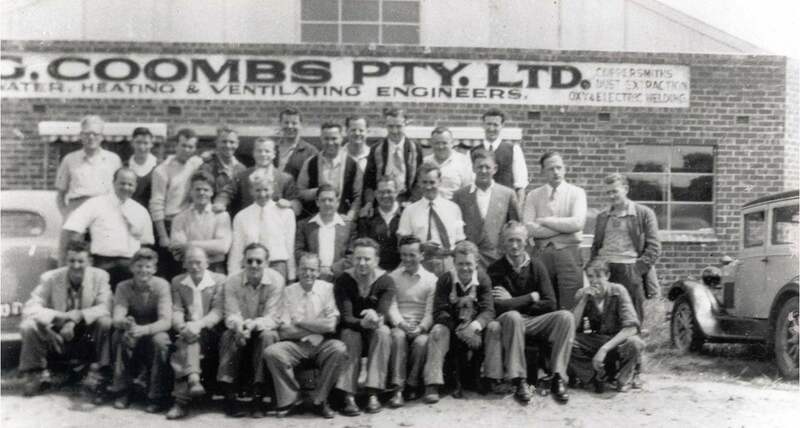 A.G. Coombs’ first big break came when it was contracted to install the plumbing at the Olympic Village in the lead up to the 1956 Olympic Games in Melbourne. 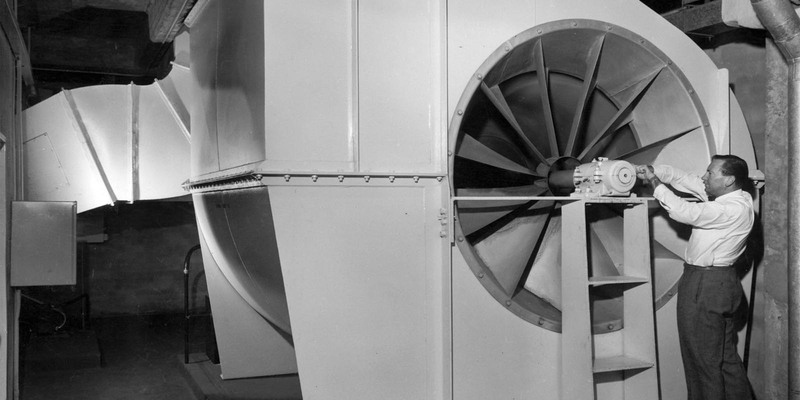 Soon after, Allan repositioned his business to focus on commercial air conditioning, which was being more widely introduced throughout Australia. 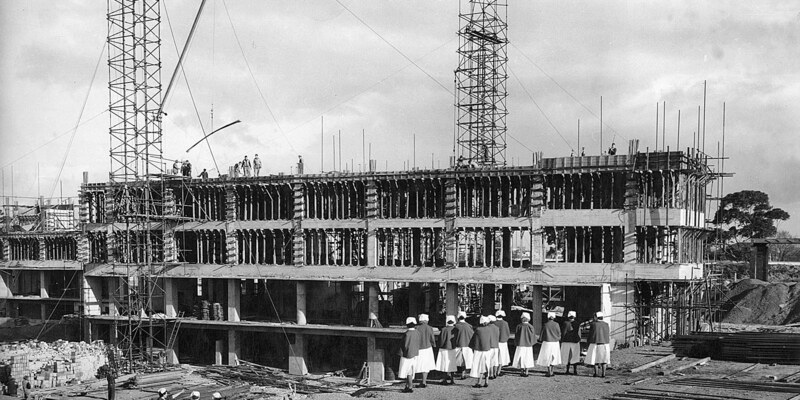 Between 1955 and 1963, A.G. Coombs installed the air conditioning and mechanical services at the former Royal Children’s Hospital complex in Melbourne. The project was recognised at the time as Australia’s largest mechanical services contract. Allan went on to play a leading role in the establishment of industry standards and trade based training for the industry, and the founding of the Air Conditioning and Mechanical Contractors Association. 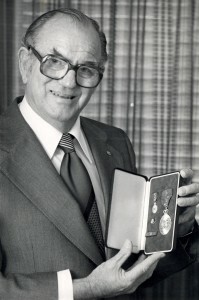 He was recognised for his contribution to the industry with an Order of Australia (AM) in the 1979 New Year’s Honours List. 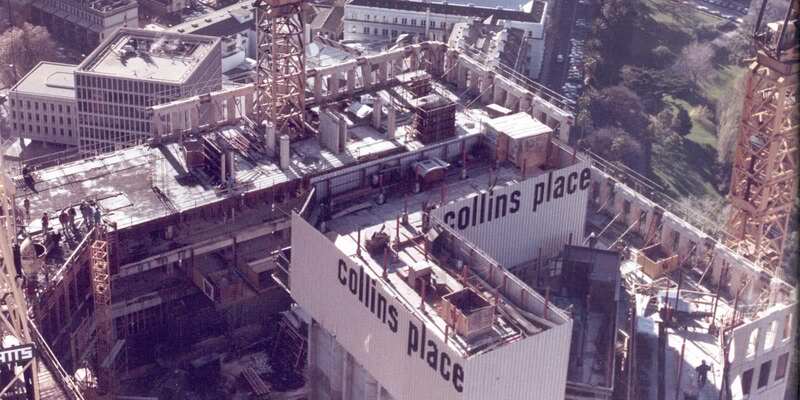 With its reputation for technical excellence, A.G. Coombs has gone on to air condition and install building services in prominent facilities such as Wrest Point Casino, Collins Place, the Walter and Eliza Hall Institute of Medical Research, 120 Collins Street, Crown Entertainment Complex, the John Gorton Building, the ANZ Centre, the new Royal Children’s Hospital, Hamer Hall, The University of Queensland’s Oral Health Centre, Barangaroo South and Darling Harbour Live. Today, A.G. Coombs is a privately owned national business with major operations in Melbourne, Canberra, Sydney and Brisbane. The company is now regarded as the leading building services specialist, providing customers with a whole-of-life service encompassing technical advice, design, engineering, prefabrication, installations and commissioning. A.G. Coombs also maintains and operates a wide range of services in award-winning, energy-efficient buildings. See some of our recent work in the Experience section. As the leading Australian Building Services Specialist, A.G. Coombs has a long-standing policy of attracting and developing the best. A.G. Coombs provides an end-to-end capability; an integrated range of technical services for all systems in buildings.